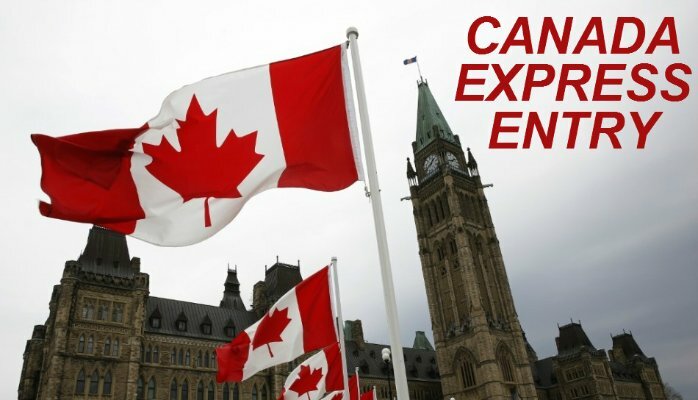 The 65th Express Entry saw a total of 3,877 candidates receiving Invitation to Apply (ITA) in the draw held on May 31 draw. Since January 2017 a total of 47869 ITA's were issued .This draw is adding an additional 3877 individuals and families who can enter Canada under economic Immigration stream under which an employment is virtually ensured. Canada’s Immigration Ministry & IRCC has announced that a total of 300, 4000 would be issued Permanent Residency Visas under Economic stream during the year 2017 of which 73,700 Permanent Residency Visas would be issued under Federal Scheme. So far almost 65% of the ITA’s are issued during first 5 months itself. Indications are that the pace may continue and assigned target may overreach given the acute skill shortage being faced by Canada. The following table furnishes details of ITA’s issued by Canada since January 2017.